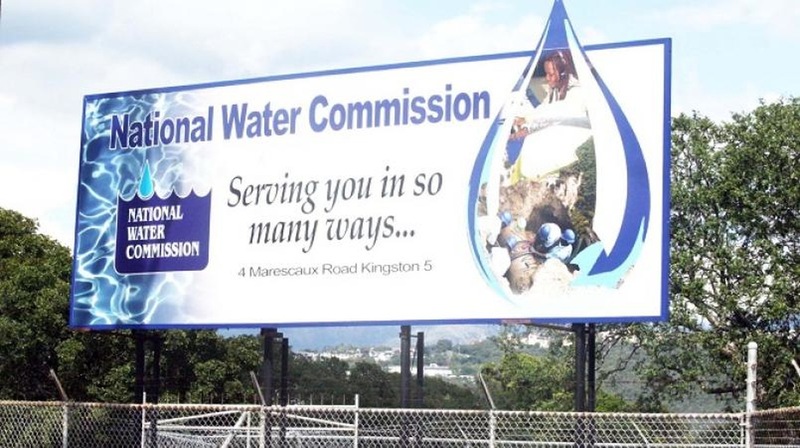 The National Water Commission (NWC) has advised that it will be undertaking the inter-connection of newly-laid water mains at two water supply facilities in the parish of Clarendon, on Thursday, March 1 and Friday, March 2, between the hours of 8:00 a.m. and 7:00 p.m. The commission said the improvement works will require the shutdown of the Toll Gate and Rest (Milk River) water treatment facilities on the respective days. 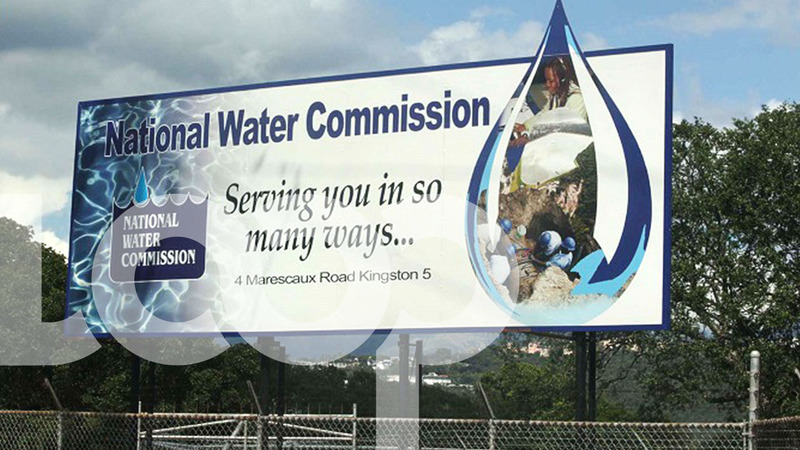 The NWC has urged the customer who are to be affected to store water for use during the period of disruption.